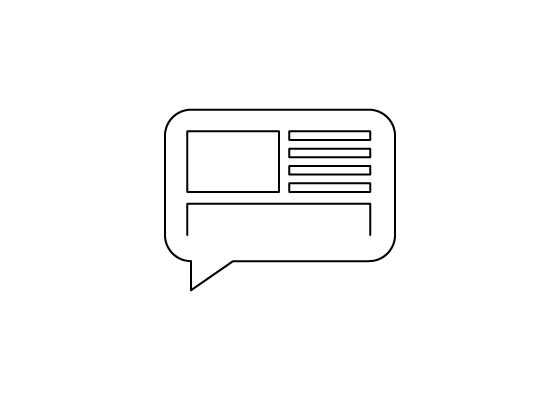 The true key to a successful digital signage network is a strong content strategy. 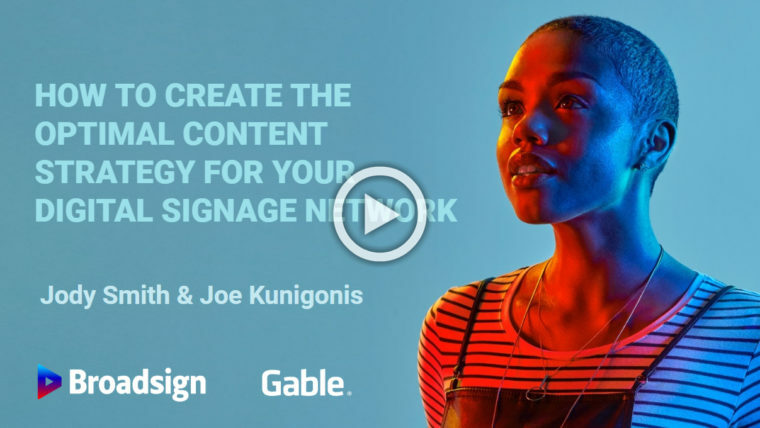 In this webinar, Broadsign’s Jody Smith and Gable’s Joe Kunigonis show how to determine your network’s optimal mix of information, advertisements, and entertainment, and how you can leverage both your hardware and software to help you reach your goals. Joe Kunigonis is an industry veteran within the digital outdoor advertising and location-based technologies segments of the DOOH industry. Currently, he is building the Digital Managed Services division for Gable and provides leadership and direction for the DMS team by defining and implementing strategy within several disciplines. Kunigonis focuses on solutions dealing with digital media monetization, visitor and data analytics, programmatic integrations, wireless data management, and CMS support. He has more than 20 years of experience in the outdoor advertising and digital signage industries. He co-founded Corner Media, where he is still involved with overall DOOH strategy, and he is knowledgeable about the supply side and signage development during his time at Clear Channel Outdoor where he ran the Real Estate & Public Affairs Division in the Mid-Atlantic Region. 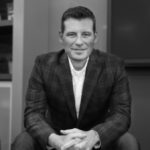 He has also been involved with hundreds of signage deployments nationwide with some of the largest real estate companies including Federal Realty Investment Trust, Regency Centers, Westfield, Lufthansa, WMATA, JBG Smith, AT&T, and Verizon Wireless. These deployments consist of digital signage networks, large-format LED and traditional sign deployments, transit, and bus digital networks, large-scale bus shelter franchises, wireless HUB deployments, NOC creation, and multi-tiered beacon and data deployments. Jody Smith, Broadsign’s Product Manager, holds a broad technical background, which he uses to design and implement solutions that help to achieve the goals of Broadsign customers. 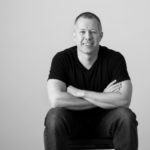 Smith joined Broadsign nearly 15 years ago and has since become the company’s preeminent product authority due to being the technical lead on some of the largest and most successful digital signage deployments. He has years of experience speaking at events across the Americas and Europe.